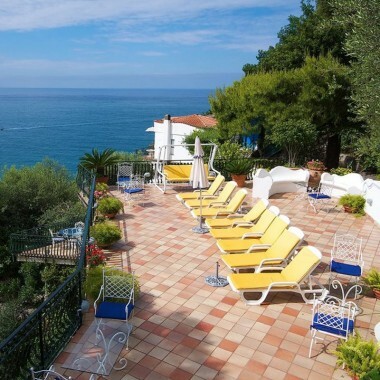 This villa to rent in the upper part of Praiano is on the east side of the village, and enjoys spectacular sea views and views over Cape Conca. In the morning, you will be able to admire the beautiful sunrise from the large terrace and balcony. The house is located within a group of houses, away from street noise, and with private parking. 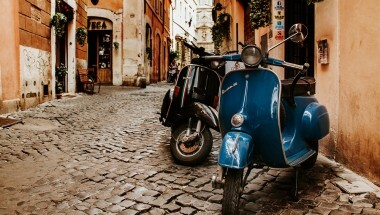 The nearest grocery is a 10-minute walk away, as well as a pharmacy, a restaurant/bar/bistro and two other restaurants. 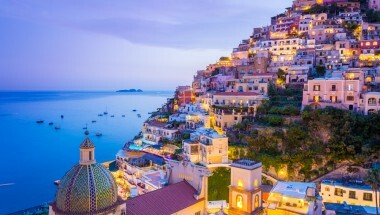 Just approximately 5 minutes away is the church of S. Luca, with the bar in the square, and the local bus stop that connects Praiano with Positano. This bus has a stop at the beach "Marina di Praia" and other beaches between the two villages. The house is particularly suitable for those arriving by car. 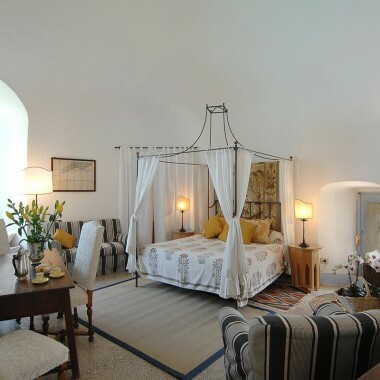 The accommodation comprises two double bedrooms, two bathrooms with shower, a living/dining room / kitchen (with sofa bed), and a large terrace accessed from the living room. There are wonderful sea views from the garden, 4m diameter pool. swimming pool. Amenites include WIFI, air conditioning in the two bedrooms, barbecue, TV, ironing facilities and private parking. A baby cot is available upon request. 2 bedrooms with double bed.1 sofa-bed in the living area. 2 bathrooms with shower and hairdryer. Living/dining room and kitchen (fridge, microwave, oven, freezer, dishwasher, coffee machine, kettle, toaster and juicer. 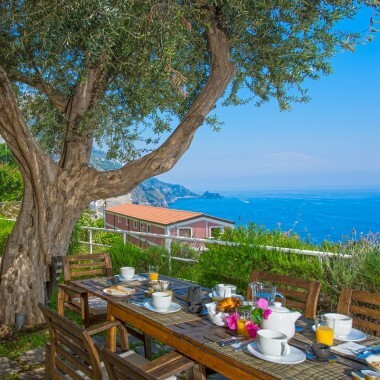 This villa rental is situated in the upper part of Praiano, on the east side of the village, with spectacular views over the sea and Cape Conca. The morning sunrise from the large terrace and balcony are spectacular. The nearest grocery shop and restaurants are just 10 minutes walk.